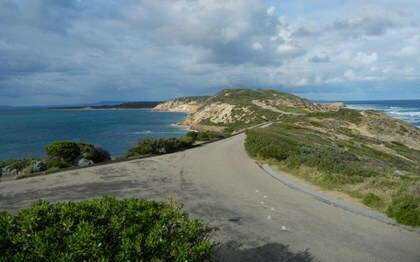 Point Nepean is located 90km from Melbourne. In addition to car access, public transport options include a train service from Melbourne to Frankston followed by a bus to Portsea. 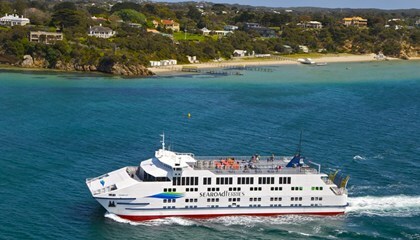 From the other side of Port Phillip Bay, the Queenscliff to Sorrento ferry operates on the hour from 7am to 6pm (with extended summer hours). It has a rich history and played an important role in shaping the early settlement, quarantine and defence of Victoria. The park is accessible at all times by foot or bicycle. The Information Centre is open 10am - 5pm daily (closed Christmas Day). Note: there is no information officer on duty between 12.30pm and 1.00pm.